An accessory designed to be worn under your wetsuit for extra comfort when diving. A 2.5 mm top/undersuit that enhances the protection provided by your wetsuit when scuba diving in temperate waters. A 2.5 mm neoprene undersuit top to modulate your wetsuit. Using the right thermal protection based on the water temperature, is essential. This concept was created to keep you from having to purchase different wetsuits for different diving conditions, with 5 pieces that can be combined with your wetsuit depending on the temperature. In this way, you can complete your thermal insulation with a hood, a neoprene top, a top with a hood, a 1 mm under-shorty or a 5.5 mm over-shorty.  Weight: 250 g (with production tolerance). 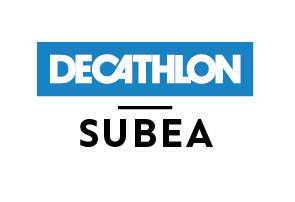 Tribord Diving is now called SUBEA, the Decathlon brand dedicated to underwater sports (snorkelling, SCUBA diving, spearfishing and free-diving).